We connect Reliability Engineers with the knowledge, tools and data to remove frustration and get results. 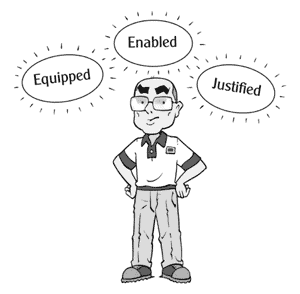 A team founded by an accomplished Reliability Engineer, who has felt the pain and has designed a suite of products to solve problems. Diagnostic – Take the test, links available in the 5 Habits. PCSV Template – Download, links available in the 5 Habits. RCA Tools – View the ones we use, links available in the 5 Habits. Master Key – Join for updates (Secret product – coming soon). THE LITTLE BLACK BOOK ON HOW TO BE A BETTER RELIABILITY ENGINEER. What if you could learn a few simple habits to boost your confidence and know that you’re finding – and solving – problems before they find you? What if you could get Reliability into your DNA? 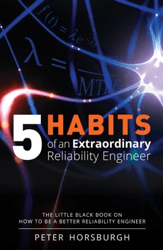 ‘5 Habits of an Extraordinary Reliability Engineer’ is unlike any other Reliability book. It walks you through simple yet powerful habits to develop a proactive Reliability Mindset. 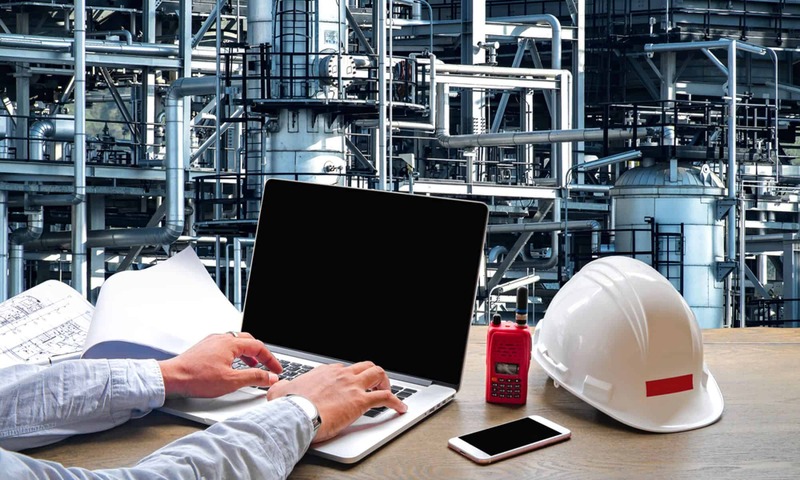 Reliability Extranet is an external network for Industrial Reliability Engineers. A something different in the Reliability space we aim to provide knowledge, tools and data to our members online so they’re needs are provided for anywhere at any time.